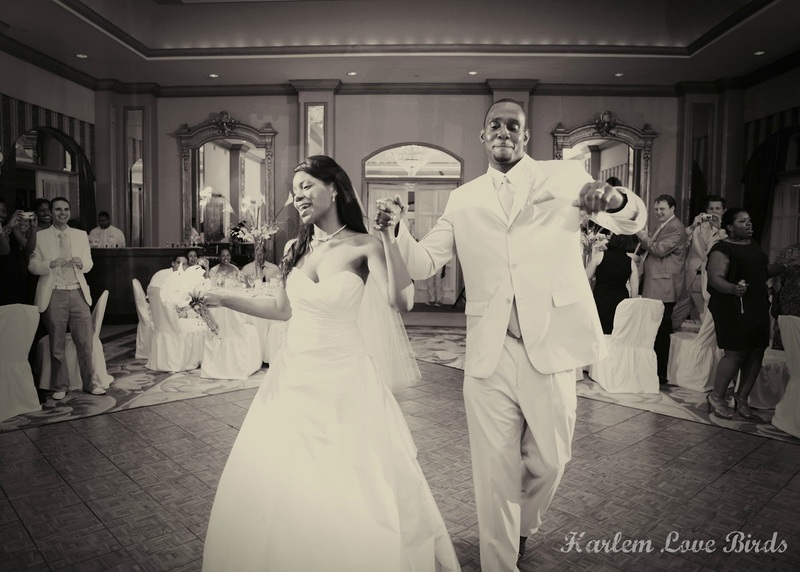 Harlem Lovebirds: Love Birds: Three Years Strong! Love Birds: Three Years Strong! It's a gorgeous day for our anniversary here in NYC - much nicer than it was in Puerto Rico on our wedding day! We're not going out tonight but have plans for dinner next week (hopefully!). I'm very glad Mr. Love Bird and I are on the same page about not expanding our family any time soon; we're very happy with our family of three for now! P.S.Check out our previous anniversaries here and here!